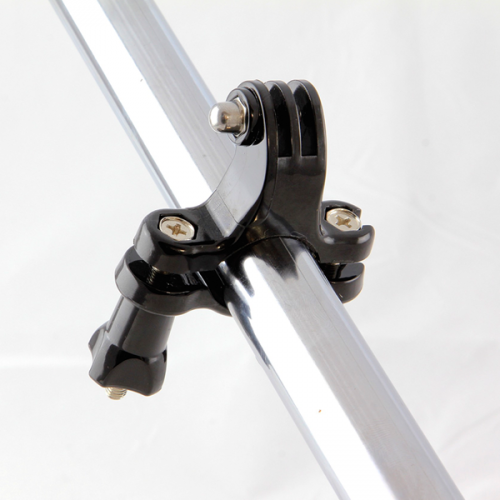 Looking to use your Olfi with a traditional tripod or another mount you have lying around? 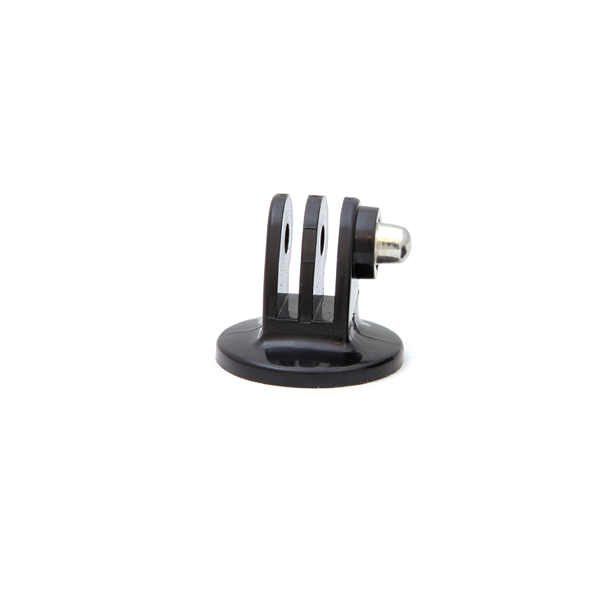 The Olfi tripod mount will convert your traditional tripod thread in to action camera compatible mount. 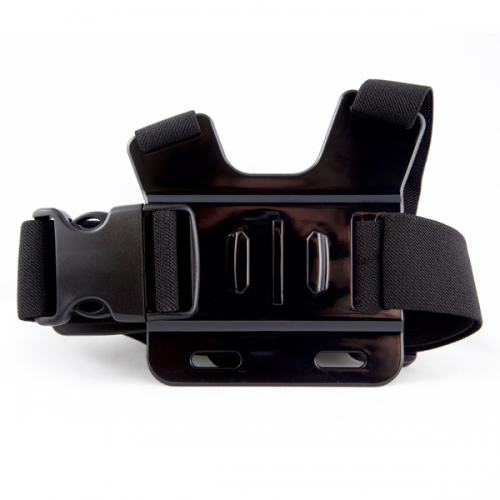 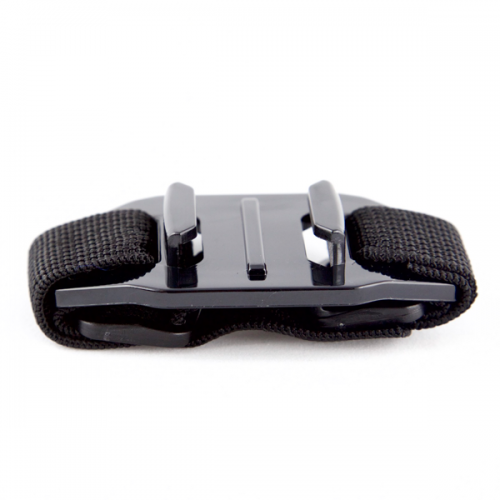 This accessory is perfect for professionals and more traditional filmmakers and photographers.